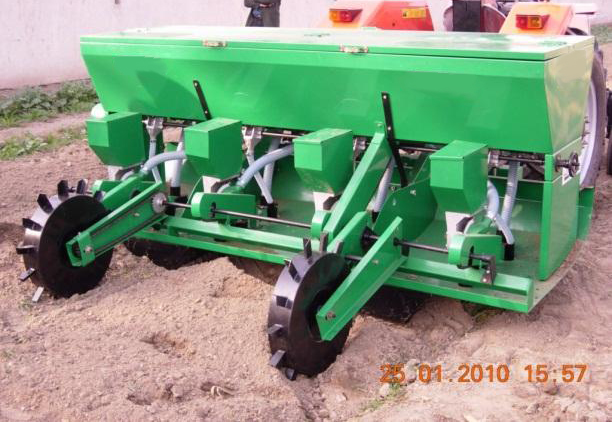 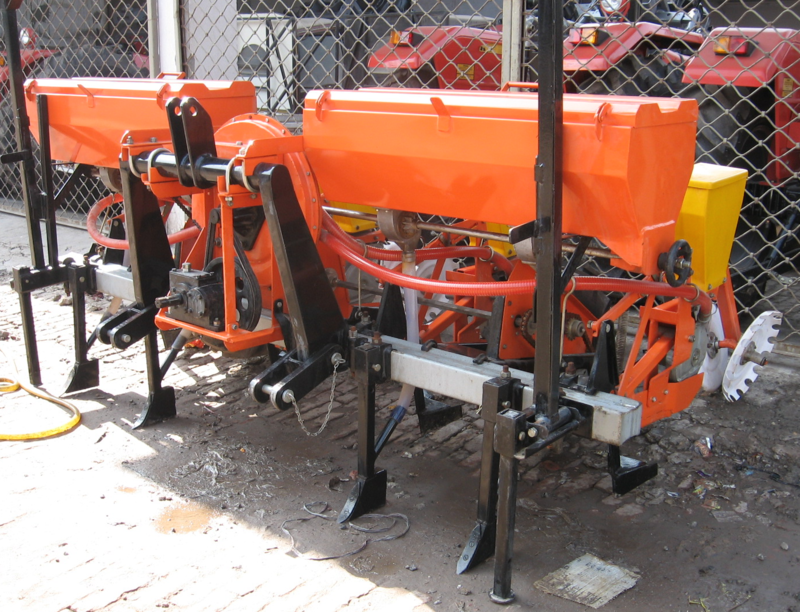 For Sowing Wheat in Fields Containing Wheat/Rice Stubbles. 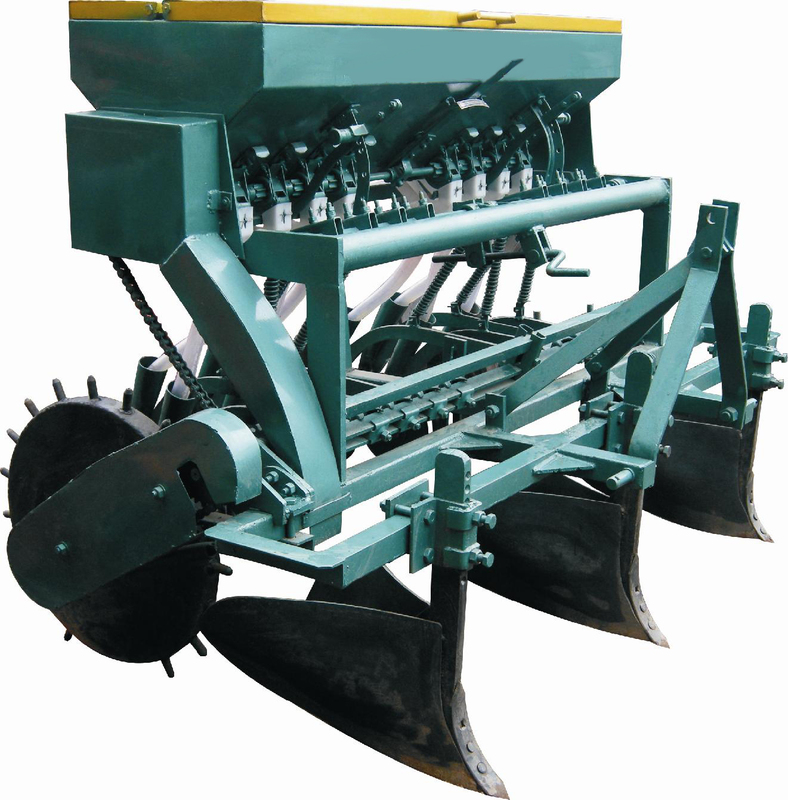 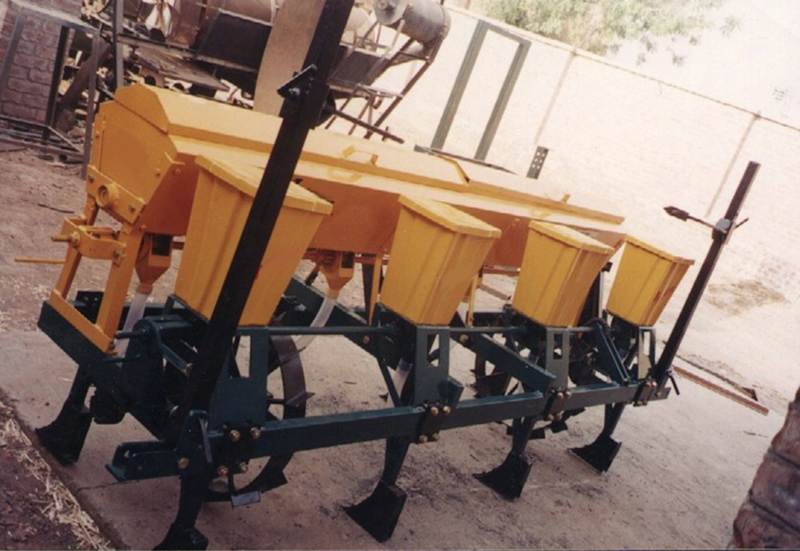 Used for sowing wheat in fields containing stubble fields of Rice/Paddy. 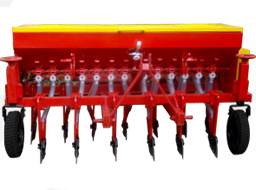 Available in 9, 11, 13, 15 Rows.